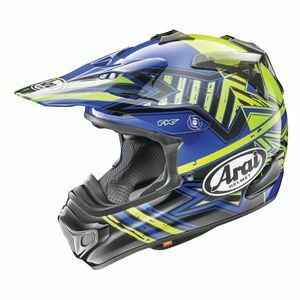 When you're ripping up the dirt and want to wear the best, look no further than Arai VX-Pro3 helmets. 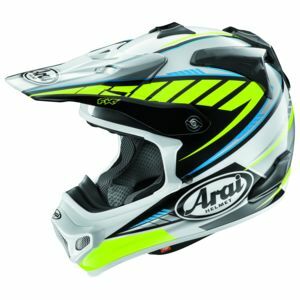 The VX-Pro3 utilizes Arai's Intermediate Oval shell shape. 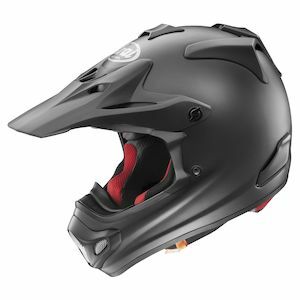 This shape is designed for the rider whose head has a Front-to-Back dimension that is longer than the Side-to-Side dimension. 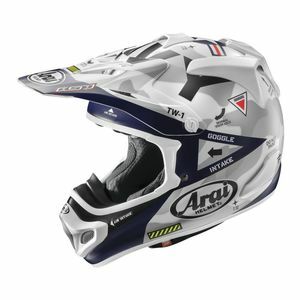 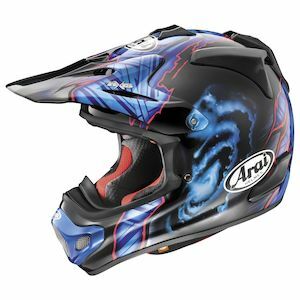 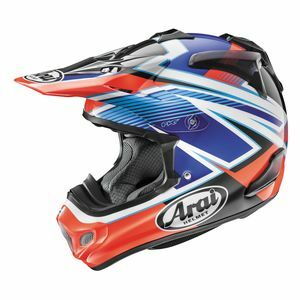 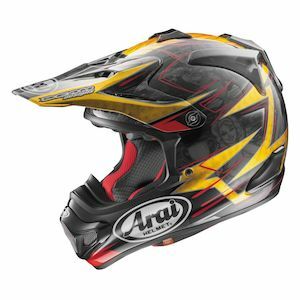 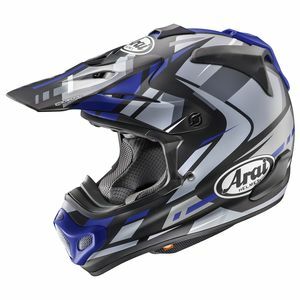 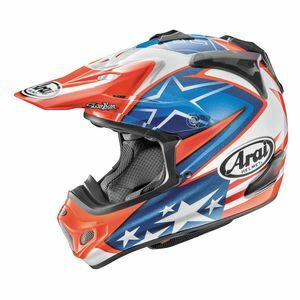 Be sure to see our full selection of Arai Helmets.